Rating: A black, simply due to the length of the ride. A long and rewarding ride that reinforces the old saying “what goes up must come down”. Plenty of solid climbing, but also some great fun descending. 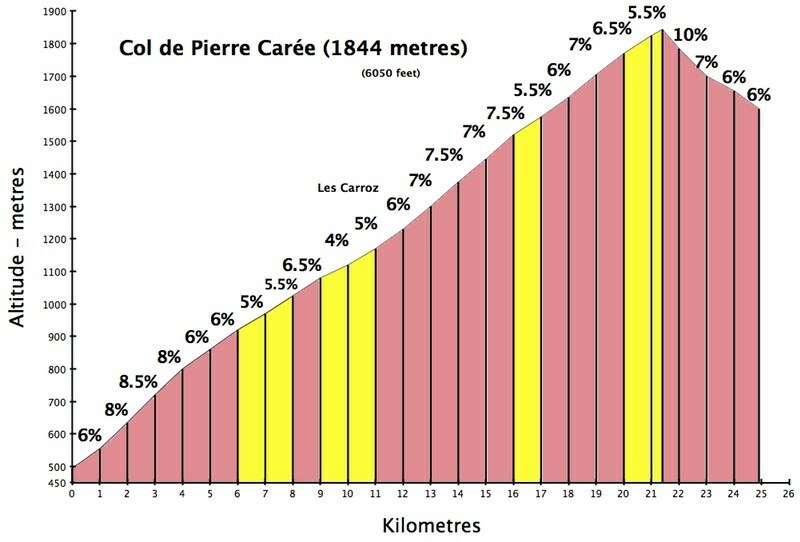 A nice few ups and downs lead into the Col de la Piere Caree, a long and constant test of your fitness and strength. Some spectacular views all the way up to the ski lifts of the Grand Massif ski area! 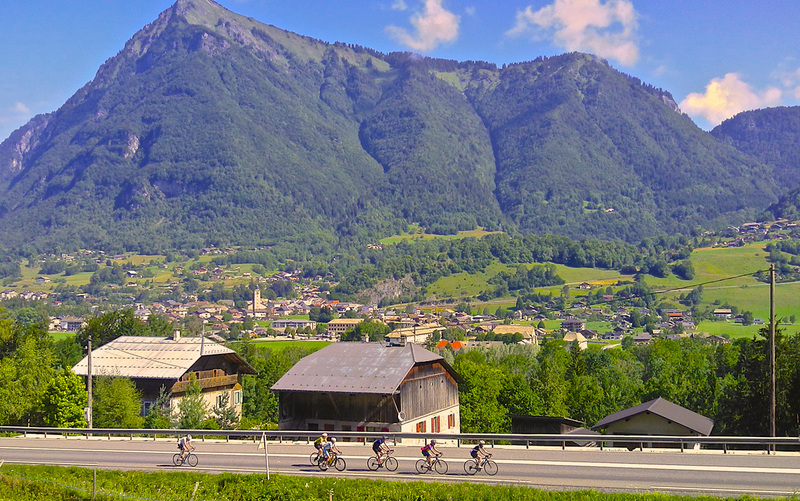 Coffee shops: You will pass a sensational bakery at Chatillion-sur-Cluses both on the way out and way back, you can decide if your effort warrants a stop on both occasions, excellent coffee too! 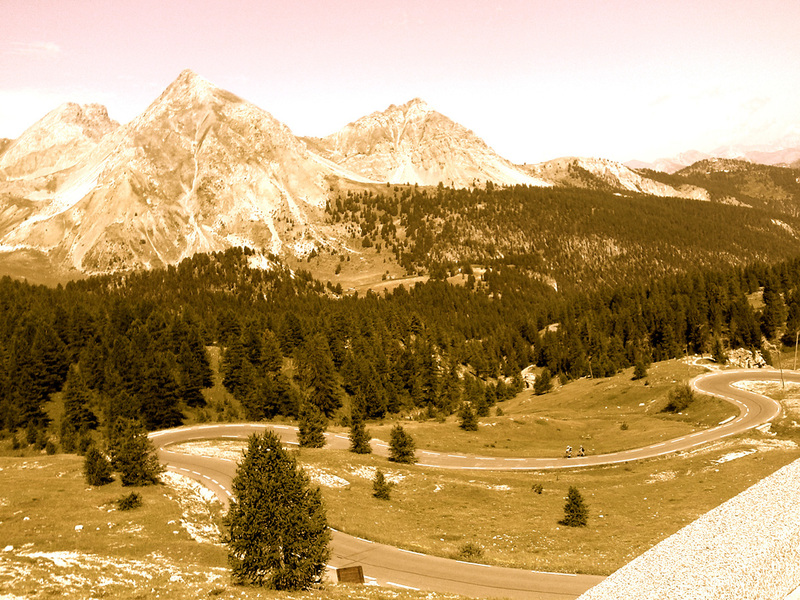 Claim to fame: Must be one of the best climbs in the Alps not to have featured in a Tour de France. Claim to fame: A gentle yet constant grind, has featured in the Tour de France and Criterium du Dauphine a number of times. The summit of Piere Caree is actually a few km short of Flaine. Only drop down into Flaine if you are desperate to see the Alpine village as the climb back up may leave you regretting the decision later on! 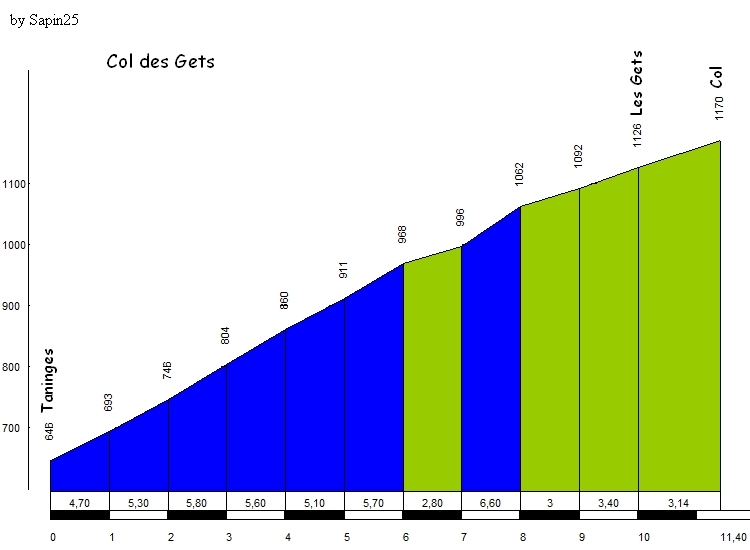 This climb is constantly changing, but generally stays between 5-7%, so take a seat and try and find some climbing rhythm, no matter how good you are feeling, 21 km is a long climb! 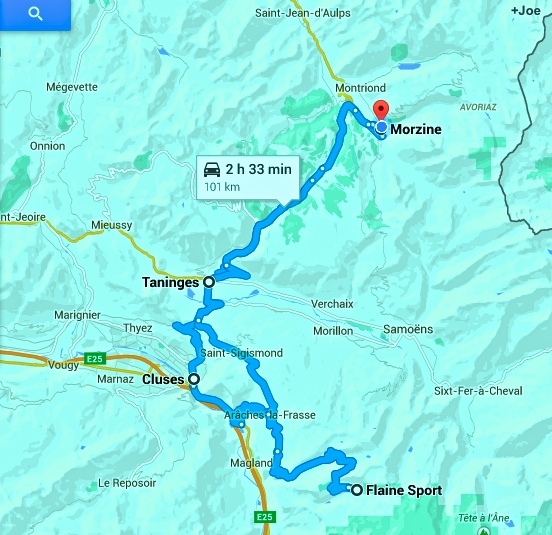 The road of the Col de Gets serves as the main road up to Morzine and Les Gets so can be a little busy.